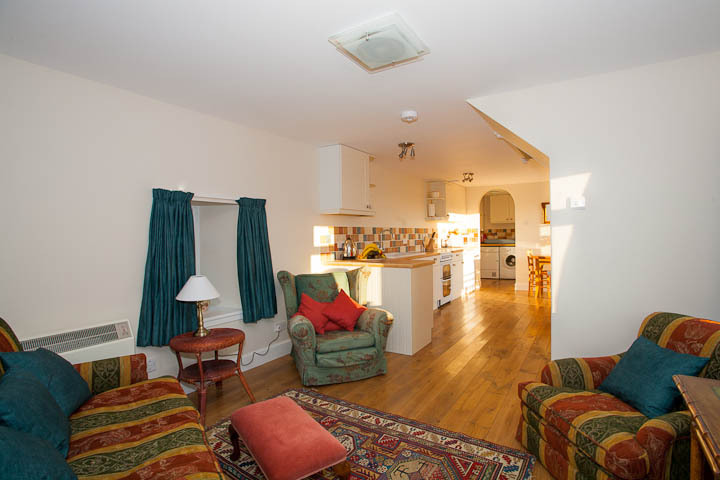 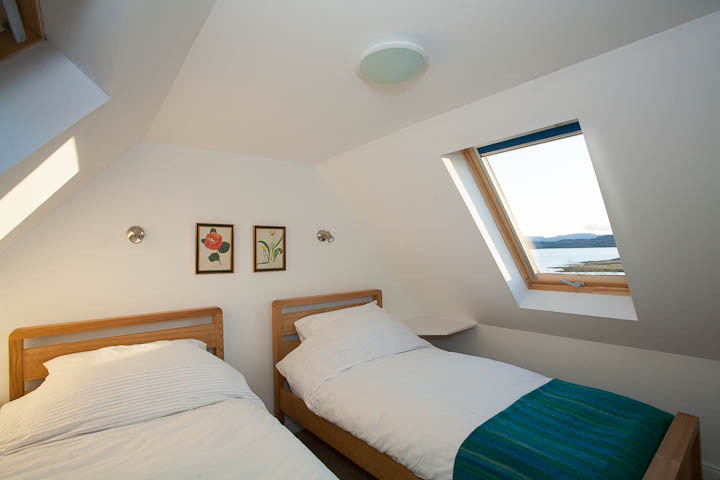 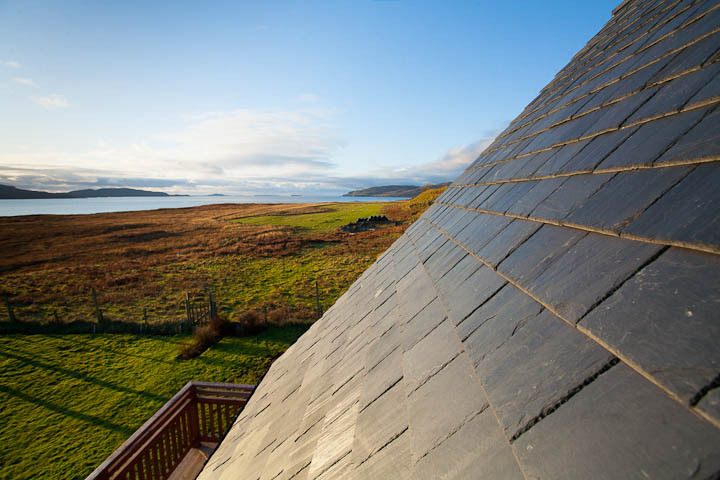 The Bothy Self Catering Accommodation, Ballygown, Isle of Mull, Scotland. 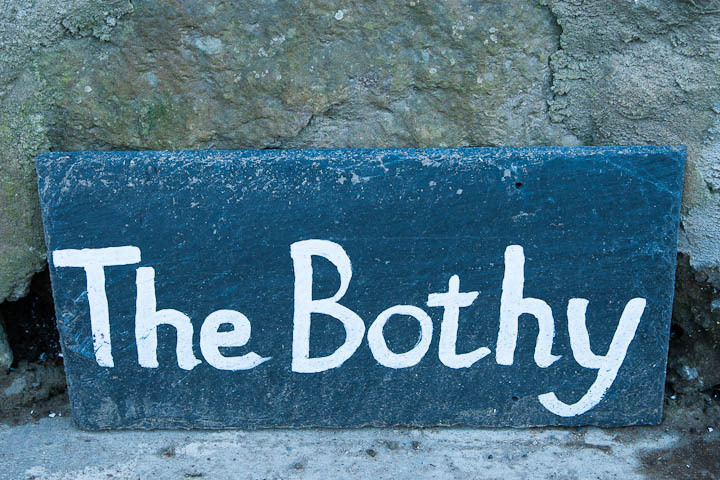 The Bothy sleeps up to four people and is rented on a weekly basis from 4pm Saturday to 10am Saturday. 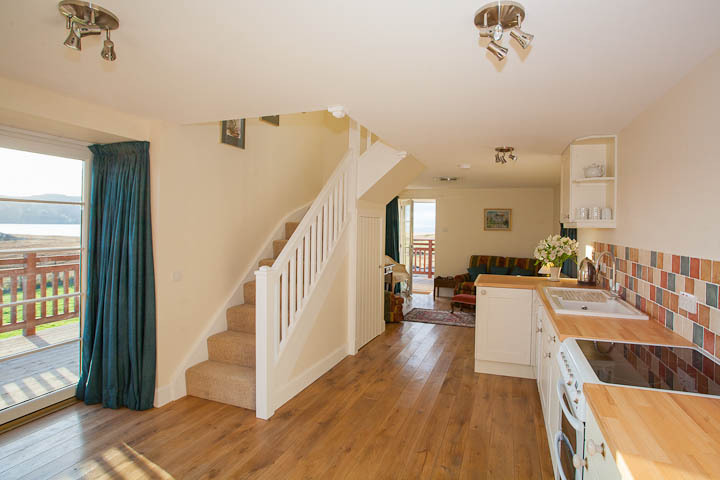 Open plan fully equipped kitchen with electric cooker, microwave, dishwasher, fridge/freezer. 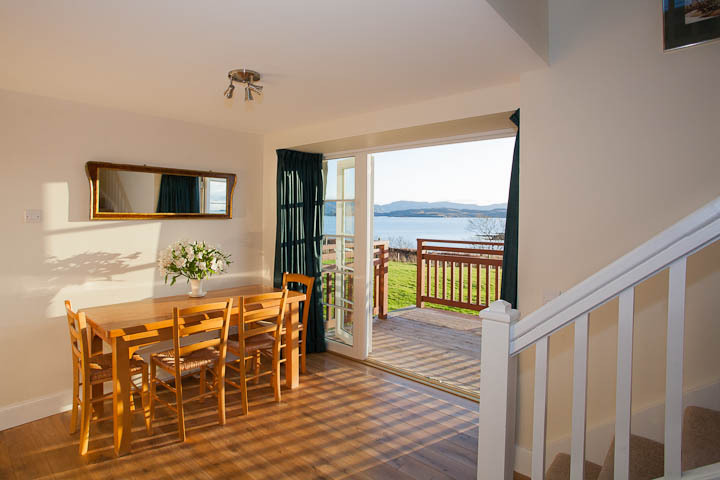 Dining area overlooking Loch Tuath with French windows onto decking. 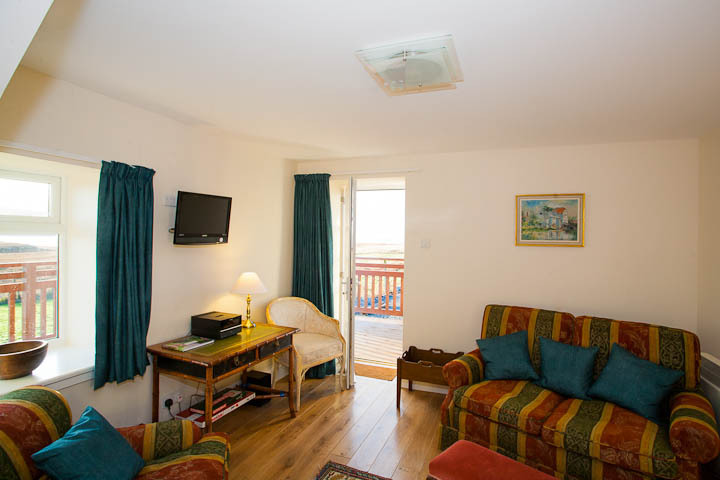 Cosy sitting area with CD player and DVD player and door to outside decking. 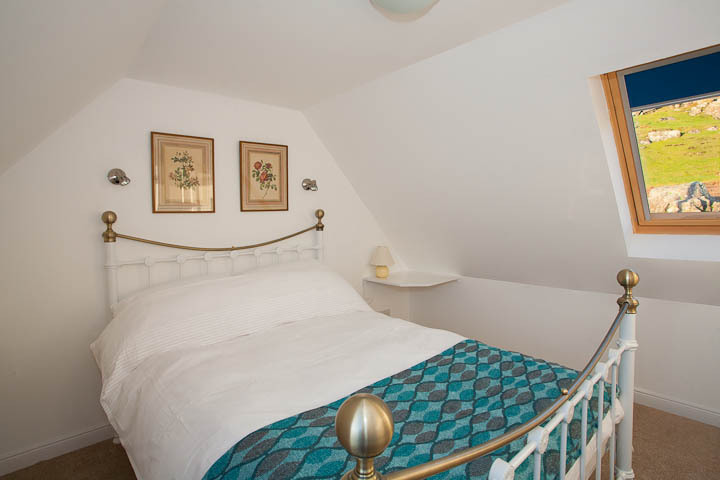 Downstairs Bathroom with wash hand basin, WC, bath with shower over and heated towel rail. 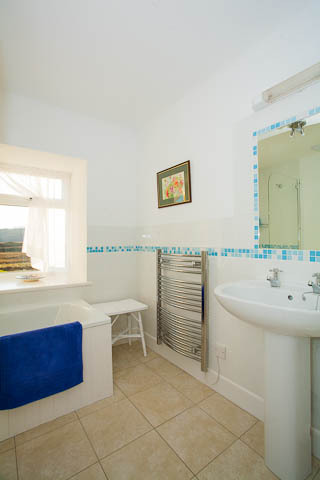 Further WC, wash hand basin and heated towel rail. 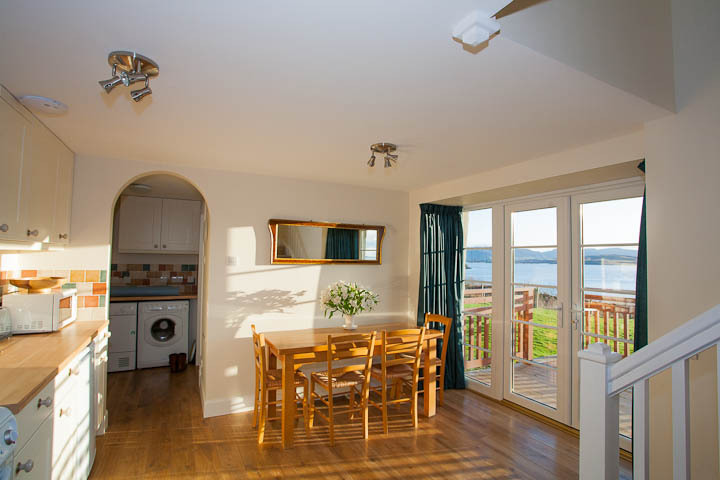 South and west facing decking with table and benches. 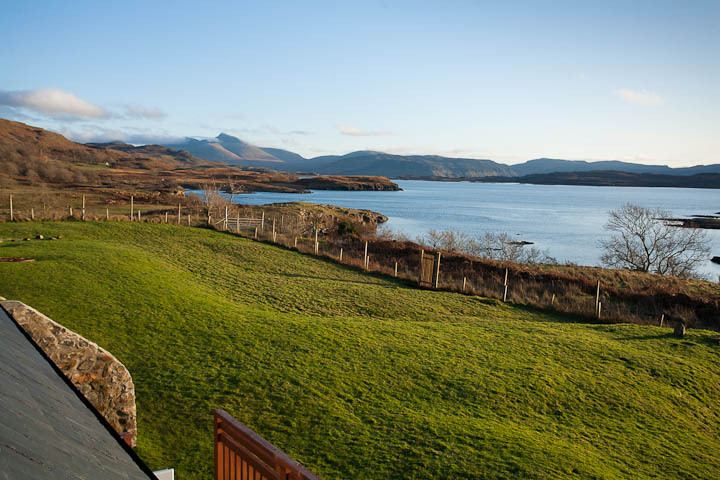 Ample parking for up to 2 cars.